If you’re planning to jumpstart your career in 2017, Meineke has plenty of auto franchise opportunities that may be exactly what you’re looking for. Finding that perfect job can be rough and many people feel as if they’ll never achieve happiness in their career path. Fortunately, Meineke allows aspiring entrepreneurs the chance to own and operate a franchise location of their very own. You don’t have to be a mechanic or vehicle expert to own a Meineke franchise and we provide a variety of training courses and resources to all of our franchise owners to get them up to speed, no matter what level of knowledge they have upon joining the franchise team. Car care and repair is a highly consistent industry that shows no sign of being any less prevalent in the daily lives of consumers. 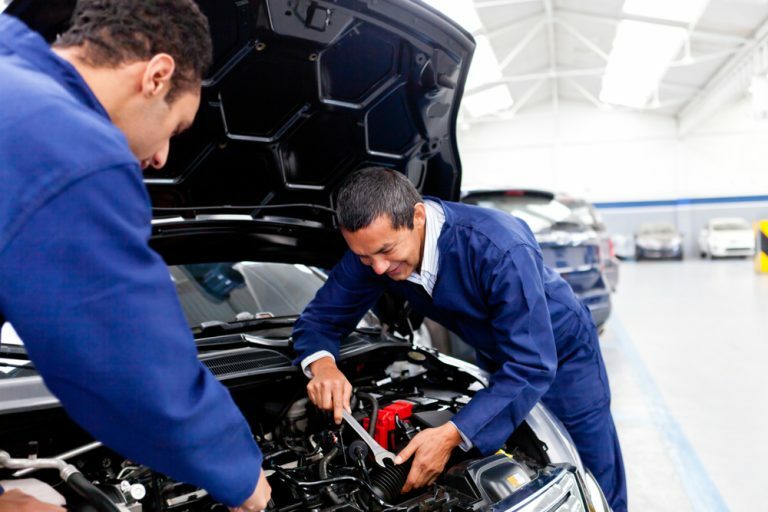 There are always cars breaking down, needing oil changes, and in need of maintenance tune-ups that there will never be a shortage of business at your franchise location. We’ll also help you choose the best location in your area for your new business so you can bring in maximum customers and maximum profit. If you’re interested in becoming a Meineke franchise owner in 2017, don’t hesitate to call us today at 888-918-4522!